As the country waits for its new regulatory framework for gambling with baited breath. 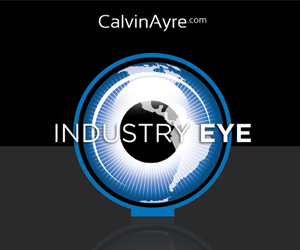 The Colombian gaming regulator continues its onslaught on the unlicensed operators. 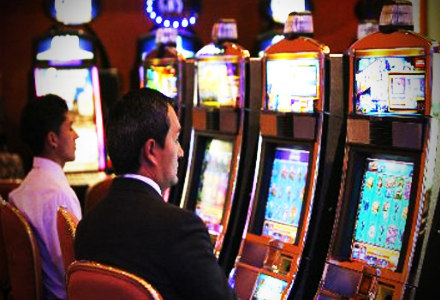 The Colombian gaming regulator, Coljuegos, continues it’s tough stance on illegal gambling operations with the removal of 163-slot machines and the issuance of 6 million Colombian Pesos in fines in the past few weeks. The latest planned raids have occurred in the towns of Suba and Fontibon. Two towns in the nations capital of Bogata that are known locally as ‘The Bronx,’ where 101 machines were recovered from two unspecified firms, and 2.9 million Colombian peses distributed in fines. Both companies will also receive bans on gambling activity for the next five years. 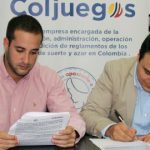 The crackdown comes in the wake of the government’s request for the Coljuegos to develop a regulatory framework for Colombian gambling. As you would expect from a gambling framework, the current regulations are riddled with more holes than Swiss cheese, and it is going to be some task to try and plug them. 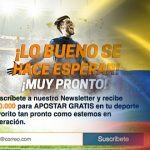 Despite mobile and Internet gambling being banned in Colombia there are still 146 online casinos, 31 online poker sites, 16 online sports books, 30 online bingo sites and 11 mobile sites all offering gambling games to Colombian citizens from headquarters far outside the reach of the Colombian border. The South American country also has over two dozen land-based casinos with the majority of them centered in and around Bogata and Medellin. As Coljuegos work towards the introduction of a regulated framework, the companies president, Rodrigo Velez Jara, continues to advise Colombian citizens that they have no legal protection whilst playing, should have zero confidence in the companies that they deposit money with and urges them to report the unlicensed operators so they can be dealt with under the legal system. The cash created through gambling taxation is used to fund the country’s healthcare policy, so the Coljuegos not only believe that the offshore gambling companies are operating outside of the law, but they are also affecting the nations health. If Rodrigo Velez Jara needs some help on how to speed up his regulation then maybe he should give Florida Gov. Rick Scott a call?